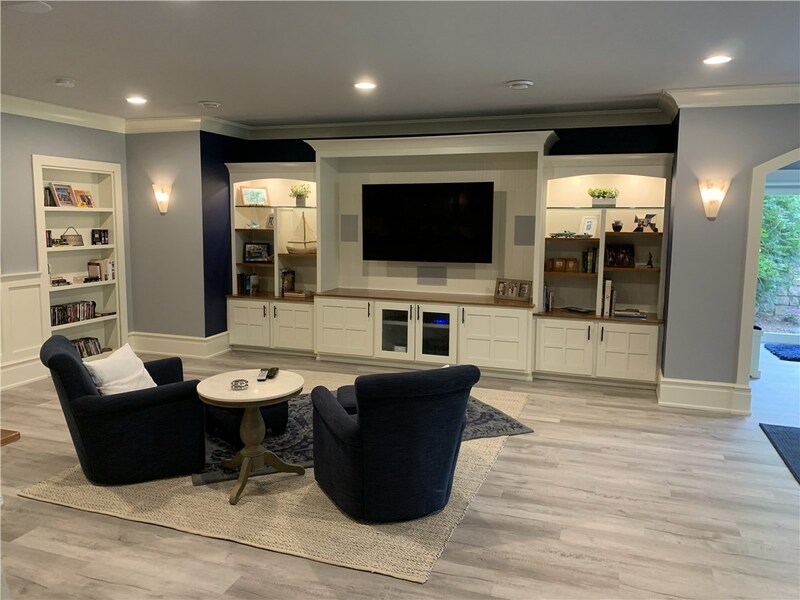 Looking for quality basement finishing in Canton, MI? 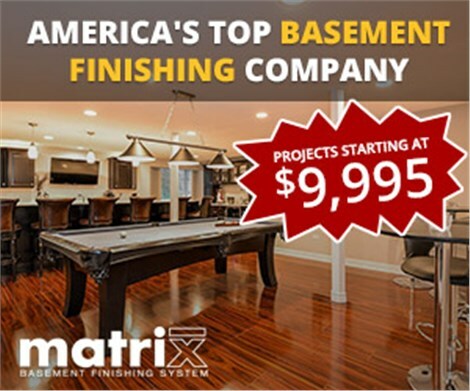 Choose the proven services of Matrix Basement Systems. 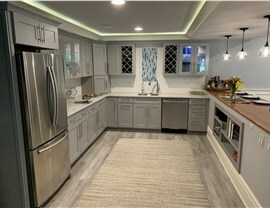 Since 2009, we’ve grown to become the area’s largest basement finishing contractor. 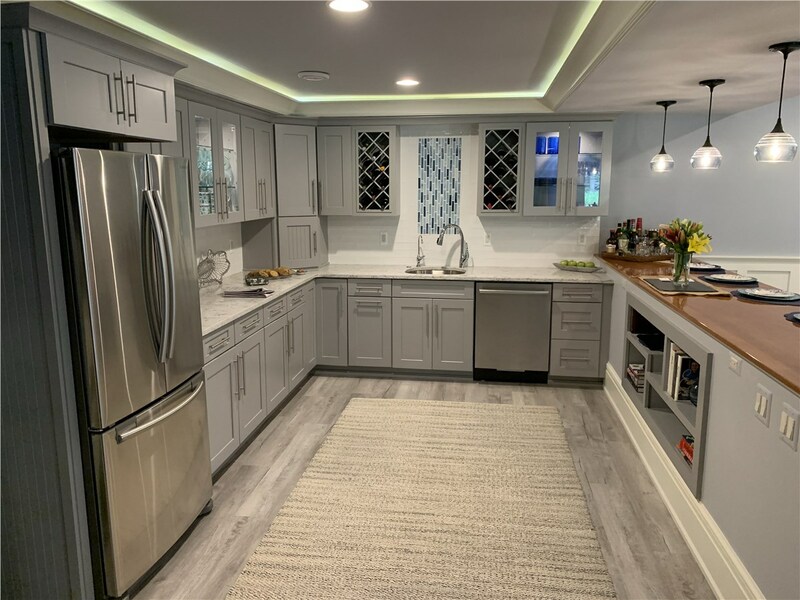 While we offer affordable pricing, we never cut corners on quality. 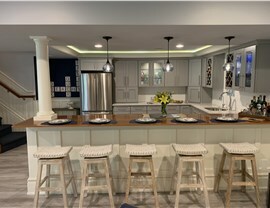 We’ve finished more than 3,000 basements and earned a long list of glowing reviews from past customers. 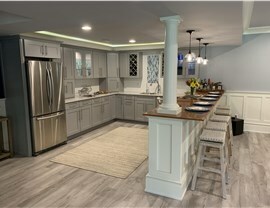 Contact us to discuss how we can turn your wasted space into useful square footage! 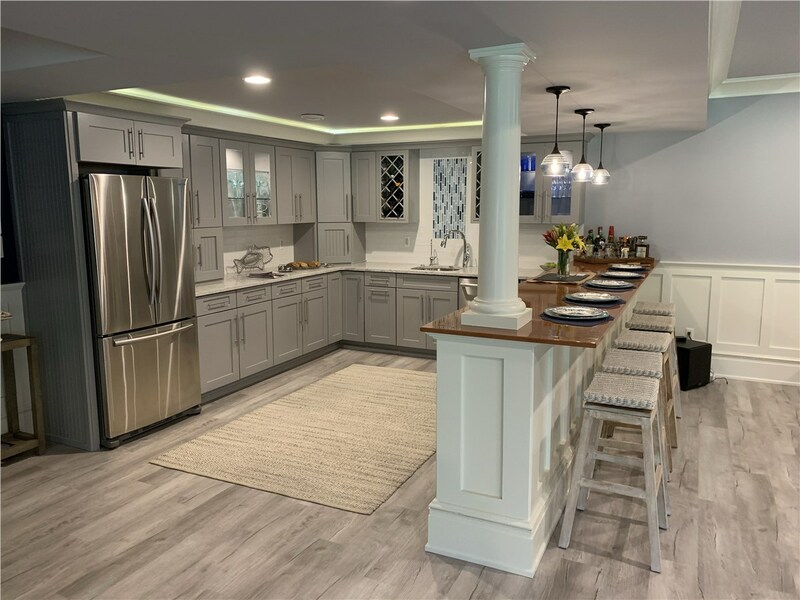 Matrix Basement Systems also offers affordable pricing and flexible financing, so it’s easier to budget for the quality renovation you want. 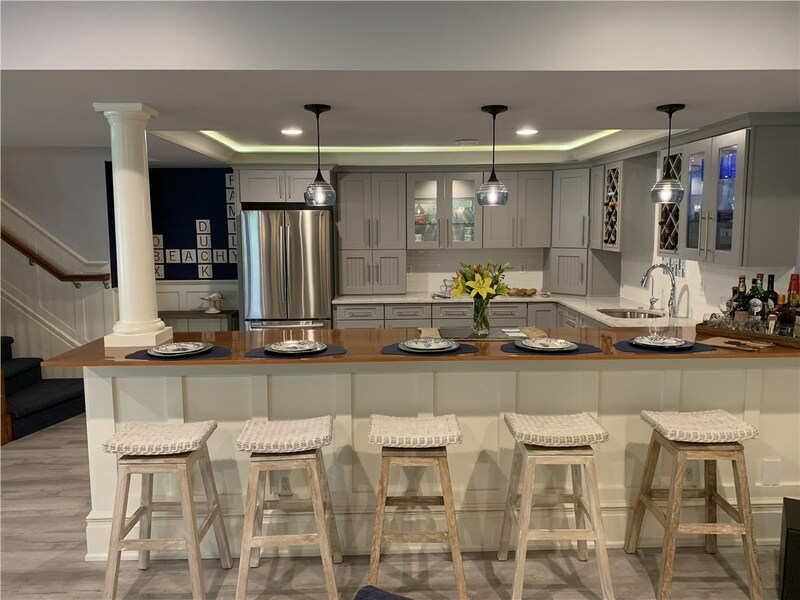 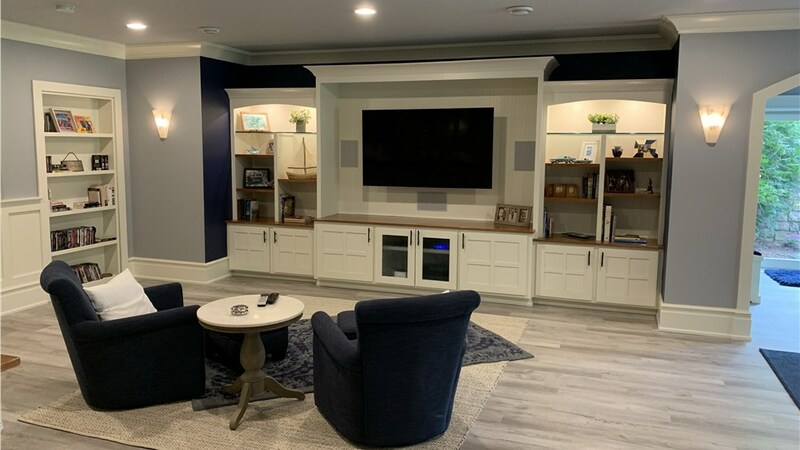 Give our basement finishing company in Michigan a call today, or fill out our online contact form to schedule a free, no-obligation estimate.